Home › Carousel › Are you experiencing a personal crisis? Life can get pretty complicated at times. In fact, things can feel out of control and overwhelming. 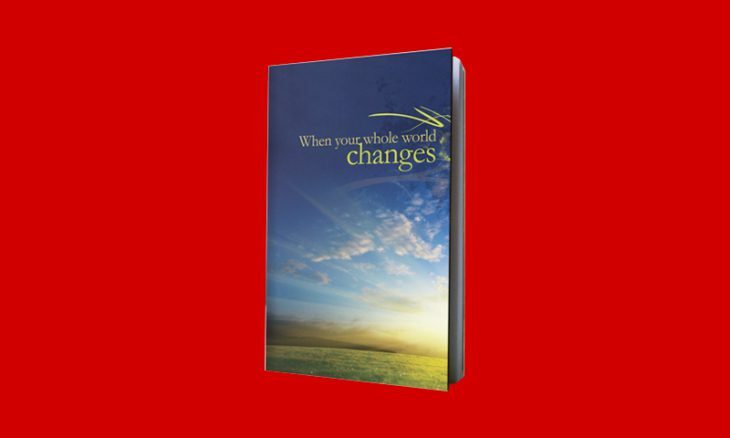 This booklet was written by Billy Graham and is an excellent tool for calming your heart. God doesn’t promise us that we will be free from storms in life, but he does offer us peace in the storm. Download this eBook and use it as a tool to develop peace in your heart in 30 days. Each day you’ll find comfort from God’s Word to guide your thinking, provide hope, and help you reorient your life. We at Calvary Chapel are here to help you as well. Getting involved with others will provide you with the support you’ll need to get your spiritual strength back.